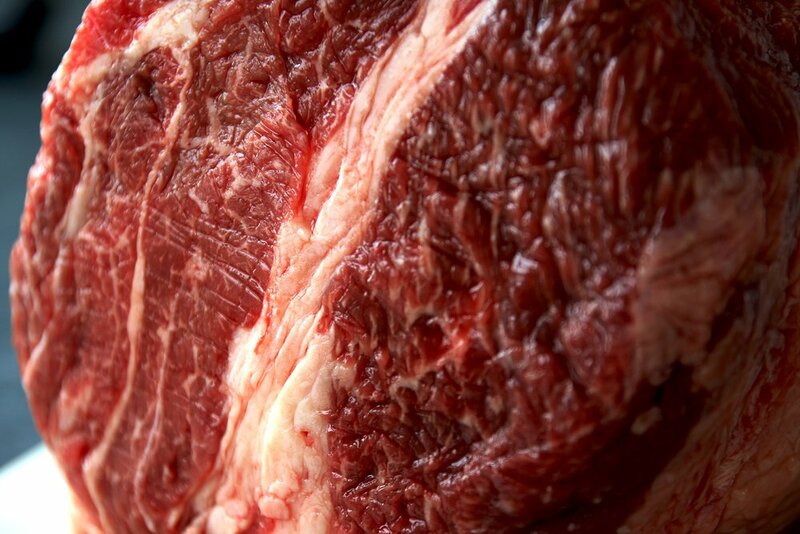 We want to be your family's beef provider. Our family is passionate about raising drug and hormone free beef you're proud to serve your family. From conception to consumption, Crooked Creek Beef cows are treated with love and raised on grass, right here in Franklin County. We're committed to raising a product we are proud to serve our family and yours. All Crooked Creek Beef is born and raised without drugs, hormones, or antibiotics locally on one of our two family farms. 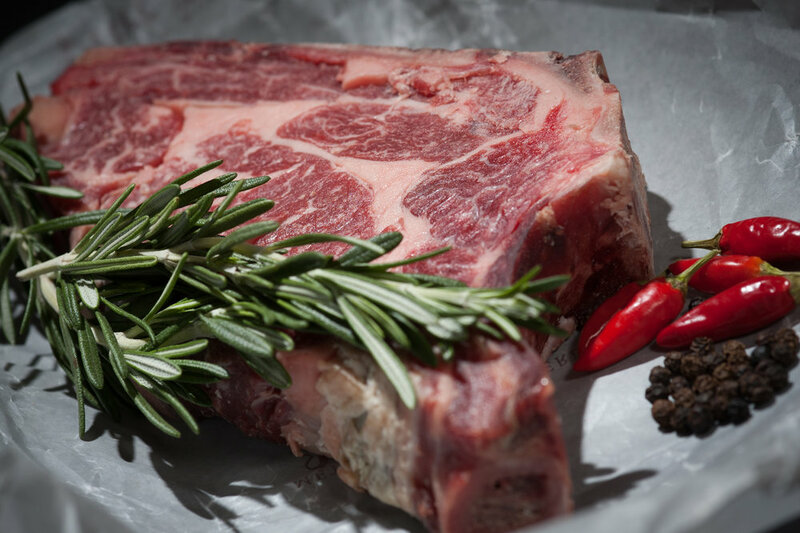 Ask anyone who has tried our beef and they will tell you it is better than anything you can find in the store, and most of our customers will tell you it's the best they have ever had. That's not marketing, that's the truth. Purchasing in bulk allows you to provide your family with a higher quality product for cost similar to what you will find in store. You'll also find confidence in feeding your family a product without drugs, hormones, or antibiotics. Bill and Linda McLaren are the owners and farmers at Crooked Creek Beef. Bill and Linda both hold degrees from the University of Missouri in Agriculture. Linda graduated from the University of Missouri with a Master's Degree in Agricultural Education. After graduation she taught Ag at both the high school and college levels. Prior to raising cattle on the Crooked Creek farm, she also served as 4-H Youth Specialist for the Missouri Extension. Bill has served in many capacities on various boards in support of agriculture. He is the former Chairman of the Missouri Farm Bureau Beef Committee and served on the American Farm Bureau National Beef Committee. He currently serves on the Franklin County Farm Bureau board, and is nominated to serve on the National Beef Board. Together, Bill and Linda were selected as the 2016 Farm Family of the Year in Franklin County at the Missoui State Fair. More important than any award or accolade is Bill and Linda's sincere commitment to the humane treatment of their animals and the love and support of their family.